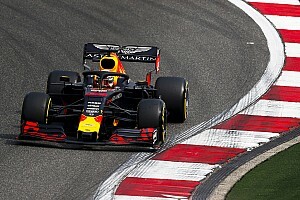 After being left without a drive in wake of Mercedes’ DTM exit, Juncadella held talks with both the R-Motorsport Aston Martin outfit and Nissan over the winter. Nissan invited him to Japan in early December for a test session at Fuji and offered him a contract days later even as Juncadella’s negotiations with R-Motorsport dragged on. 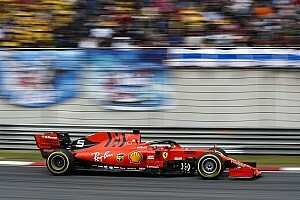 The Spaniard says he had once made up his mind about moving to Japan, but eventually chose to see out talks with R-Motorsport that would have allowed him to stay in both Europe and DTM. 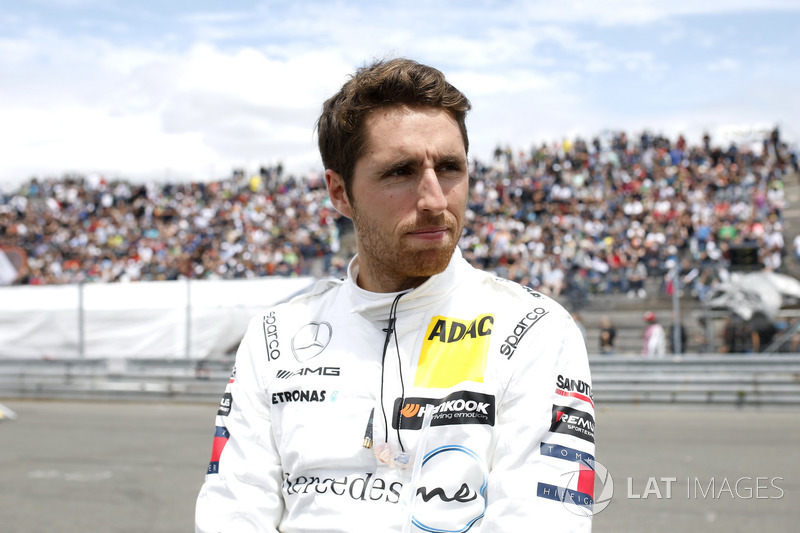 Juncadella was formally inducted into the R-Motorsport line-up on Tuesday alongside fellow Mercedes DTM refugee Paul di Resta, Blancpain GT star Jake Dennis and ex-European Formula 3 racer Ferdinand Habsburg. 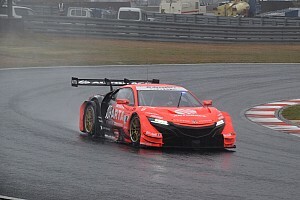 “The test was very good, and after five or six days I had a contract on the table to race in the Super GT and a very, very cool project,” Juncadella told Motorsport.com when asked about his Fuji test. "Then I spoke with the people of Aston Martin in the DTM, because it was still my priority to stay in Europe and continue in the DTM, but I told them that I had this [Nissan chance], which was something attractive. 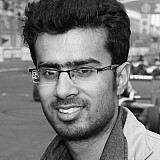 “They asked me for more time and I tried to lengthen the issue with Nissan. But at one point they told me that I had to sign in December or nothing. “In the end I was thinking about it for several days and there were some [days] when I was sure to go to Japan and others when I did not. 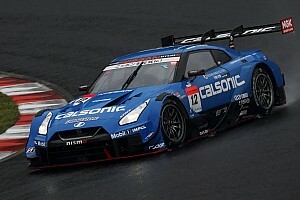 Juncadella says he is excited about DTM adopting Class One rules in 2019 after his Super GT outing in Nissan's GT-R offered a glimpse of just how fast the new-gen DTM cars could be. 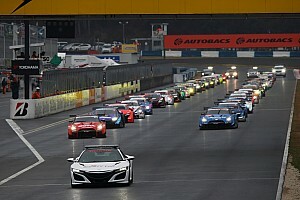 The two series plan to host a joint race in Japan towards the end of the year and Super GT cars are also expected to take part in an existing DTM race in 2019 as wildcard entrants. "It is undoubtedly very attractive, it is one of the reasons why I am also still in the DTM,” he said. 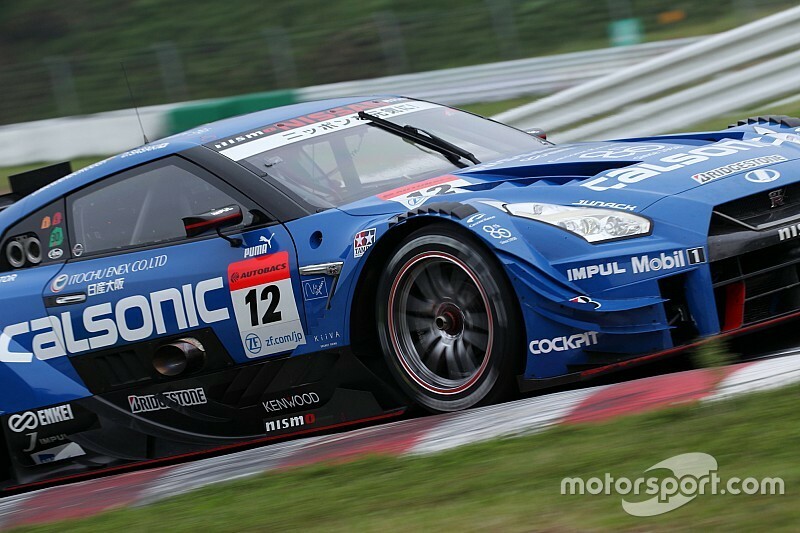 “The project of making a common championship with the Super GT is a very big attraction for any drier. “After having tried the cars in Japan I was very surprised of their performance and that the DTM goes in that direction, it makes it very attractive. “I love Japan and the circuits there, if we run there some race would be very interesting, as well as the arrival of more brands, which make the DTM something more international and more prestigious championship".